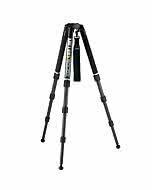 The 1501 2-Stage telescopic Solo 75 Rapid Lock carbon fibre tripod is designed for the single operator aiding fast and secure set up to 1614mm (63.5") height and as low as 234mm (9.2"), packing down to a compact 700mm (27") for transport. 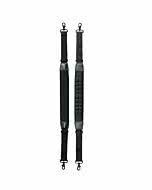 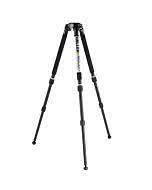 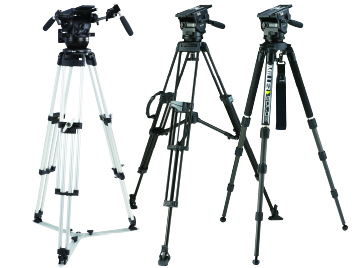 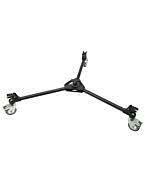 Solo tripod series is developed for those that require the greatest degree of freedom without compromising stability. 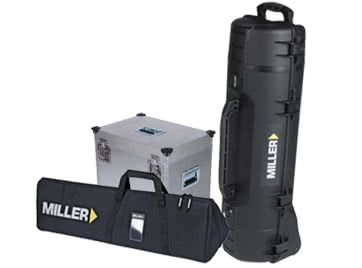 The Solo series is the most versatile, compact and easy to tripod in the Miller range. 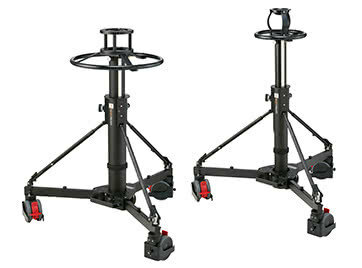 The Solo 75 2-stage tripod uses the most advanced carbon/basalt fibre tubing for the highest stiffness to weight ratios there is, high strength magnesium and die cast alloy components are incorporated to provide an ultra-light tripod. 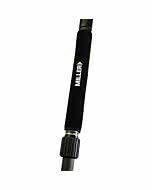 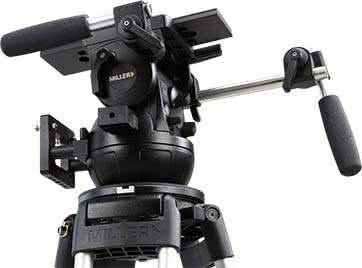 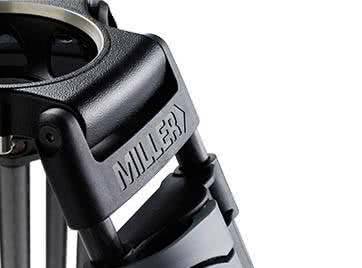 In addition to the 2-stage telescoping design, Miller has eliminated the need for a spreader with an innovative leg angle control that incorporates a safety lock to ensure quick and easy setting of the tripod. 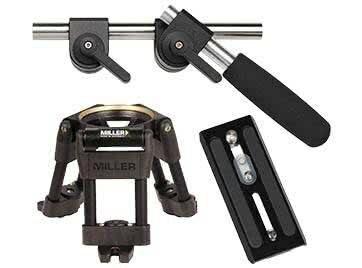 With an ultra-low minimum height of 234mm (9.2”) to the heights of 1614mm (63.5”) safely with no spreader and easy ball levelling you are guaranteed outstanding, stable images from any angle across any terrain.